Zynga’s last 2 years have been riddled with missteps: underperforming games, studio shutdowns, and failed mobile attempts. In a couple of years, it went from being the social games king to an overcrowded company, struggling to find its place in a world now ruled by tablets and smartphones. 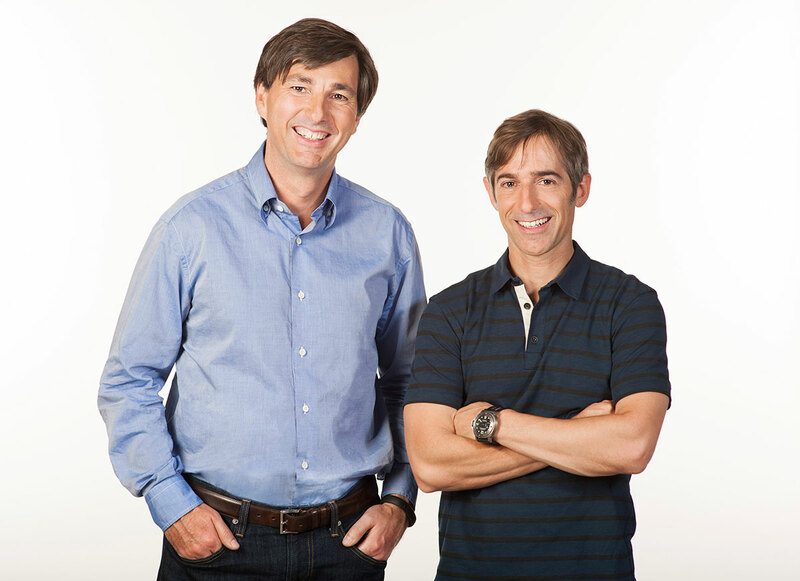 In that scenario, on July 1, 2013, Zynga founder Mark Pincus handed his CEO job to Don Mattrick, responsible for the Xbox label at Microsoft. Yesterday, in the strongest move since he replaced Pincus, CEO Don Mattrick and COO Clive Downie (also a new manager) moved up their investor call planned for February 6 to share some news. As part of the plan to reorganize, reduce costs and save between $33 and $35 million, Zynga is laying off 314 people (15% of its workforce). At the same time, in order to finally compensate its late switch to mobile, Zynga is acquiring Oxford based NaturalMotion for $527 million. The English company is well known for 2 achievements: the amazing simulation engine behind games like Grand Theft Auto V, and their mobile hits CSR Racing (created by Boss Alien and later acquired by NaturalMotion) and Clumsy Ninja. 75 percent of all new games in development are mobile-first. For the first time in our company’s history, we expect mobile bookings to surpass web bookings. Zynga is betting heavily on mobile gaming to make 2014 a turning point, and the “market” seems to trust it: following this announcement, the company’s stock went up around 20% (even if it’s projecting a $50 million loss for the first quarter of 2014). There are a lot of questions regarding see how Zynga and NaturalMotion will work together. Will Zynga jump to less-known genres? Will this affect AAA games that are used to license NaturalMotion’s technology? Will they produce games hand to hand, or each one will take care of different areas (monetization, gameplay, etc.)? I’m eager to see their approach to the current state of the industry. You can find a Gamasutra analysis here, and Don Mattrick’s thoughts here. OK… but what does a Game Producer really DO? I get this question a LOT, mostly from relatives and friends, but a couple of times I also heard it from other team members (who probably were trying to mess up with me a little). In general terms, a Game Producer is akin to a movie director or a TV producer: the one who owns the general vision and, at the same time, is responsible for keeping the message consistent across the areas. 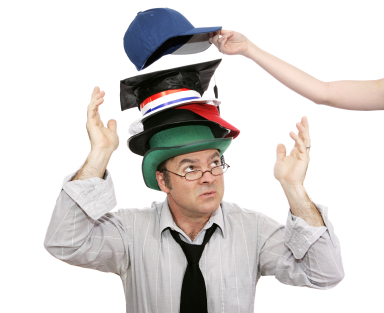 Most of the times, a Game Producer must wear many hats, being the Project Manager hat one of the most common. This involves managing resources, planning and implementing processes that help to improve the workflow. For example, when I was part of Three Melons, my job description included generating proposals for potential clients and being the point of contact for them once the project had been approved. Working at Playdom, in turn, demanded some deep content creation and game design skills, as we had to deliver a great game to millions of players. Those players needed new content regularly and a balanced experience that let them enjoy the game wether they paid or not. However, one of the best definitions of the Game Producer role comes from the amazing Extra Credits team, which talks about core gaming subjects in a very accessible way. Here’s the video. Enjoy it! UPDATE: I’m adding an interview to Ed Perkins, Lead Producer at NaturalMotion, in which he “describes what it takes to become a studio’s all-important production guru, overseeing how its projects go from concept to completion.” It can be useful for getting a more in-depth look at the Producer. Find it here!